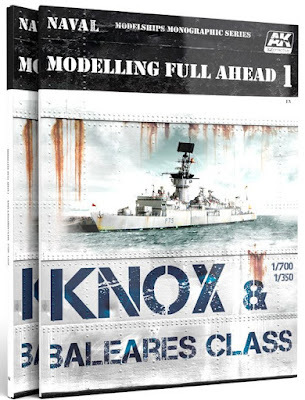 The Modelling News: AK Interactive's new shades, decals & a new book series featuring some fresh navels all in today's preview..
AK Interactive's new shades, decals & a new book series featuring some fresh navels all in today's preview..
Modelling Full Ahead is a new series of books for naval modellers. 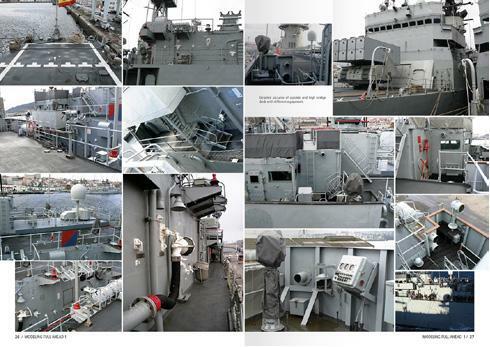 The aim is to concentrate on a specific ship class in depth. 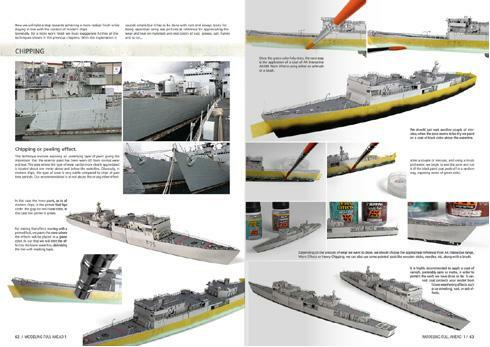 From pictures showing all the angles of the ship, to the model kits you can use and, of course, a detailed step by step on how to transform your model ship in an outstanding artwork. 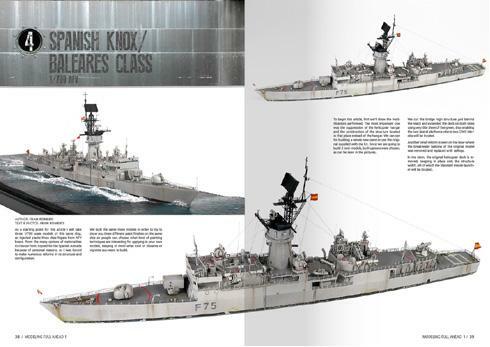 For this first issue Fran Romero, well known naval modelling master, with the collaboration of the Italian modeller Luciano Rizzato, will guide us through the difficult, but exciting, way of modelling a Knox/Baleares Class frigate. Follow Fran and Luciano in their journey around the Knox/Baleares Class, from standard kits to 4 outstanding models, with different levels of weathering, and learn in an easy and practical way their master modelling techniques. 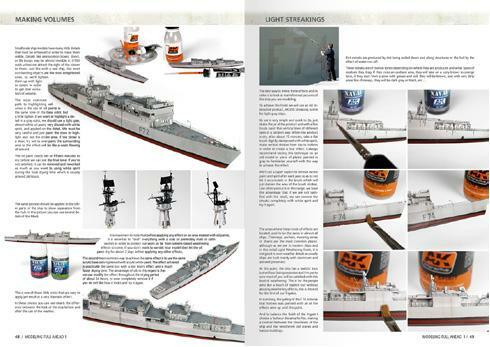 A book from modellers for modellers, a ‘must’ have to improve your naval modelling skills. This set contains 6 acrylic paints specifically designed to paint US Navy camouflages during WWII war. The colours within each bottle are true to the satin original colour, with a modification for scale effect. 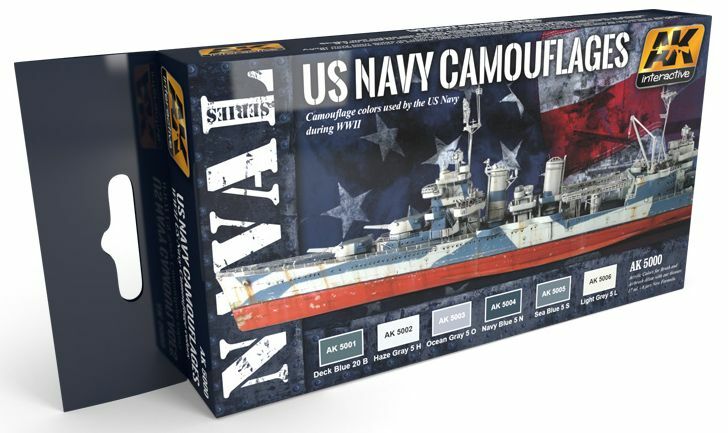 The formula of these acrylic paints are designed for use by both a brush and an airbrush. These paints are odourless and water soluble which avoids bad smells and the dangers of more aggressive thinners. 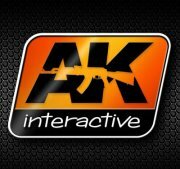 Our acrylics are manufactured by AK Interactive and are made with a formula that prevents clogging in the airbrush. This set offers the modeller the six colours essential for replicating the camouflage patterns that are most commonly seen on the vehicles of the Russian army and armed forces of many of the post-Soviet states. These colours are also valid for the vehicles used in the late Soviet era. 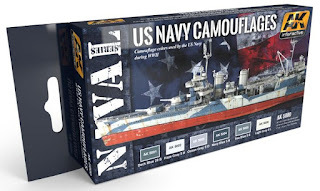 These acrylic paints are formulated for both brush and airbrush use, and they are soluble in water, meaning that you won’t have odours as you would experience from the more aggressive, solvent-based paints. Our acrylics are manufactured by AK-Interactive, and are made to our own formula, which prevents problems with them drying in the airbrush, causing potential blockages. 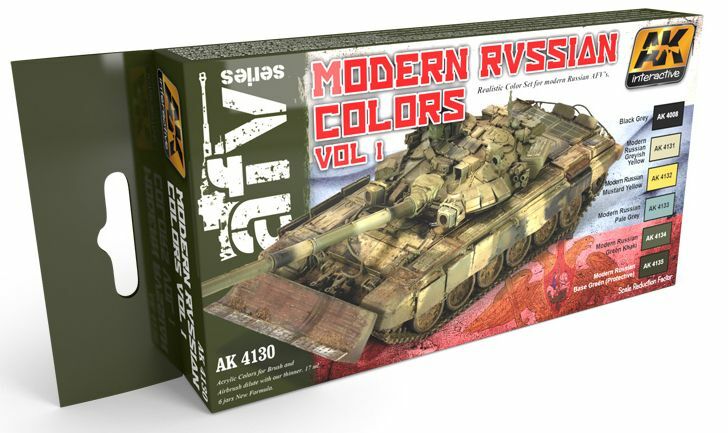 This set is not only an add-on to the first set, with additional colours that you may use to reproduce even more camouflage patterns, but it also offers the three colours indispensable for recreating the attractive hard-edge camouflage scheme applied to many modern Russian vehicles recently. These acrylic paints are formulated for both brush and airbrush use, and they are soluble in water, meaning that you won’t have odours as you would experience from the more aggressive, solvent-based paints. 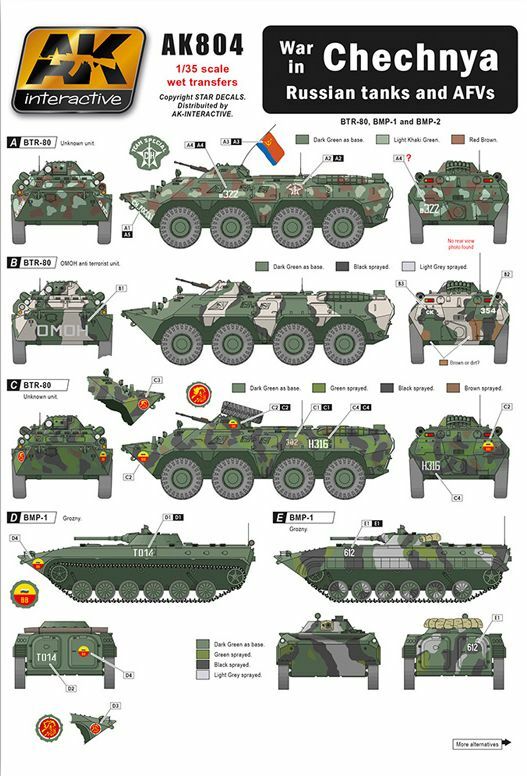 Our acrylics are manufactured by AK-Interactive, and are made to our own formula, which prevents problems with them drying in the airbrush, causing potential blockages. 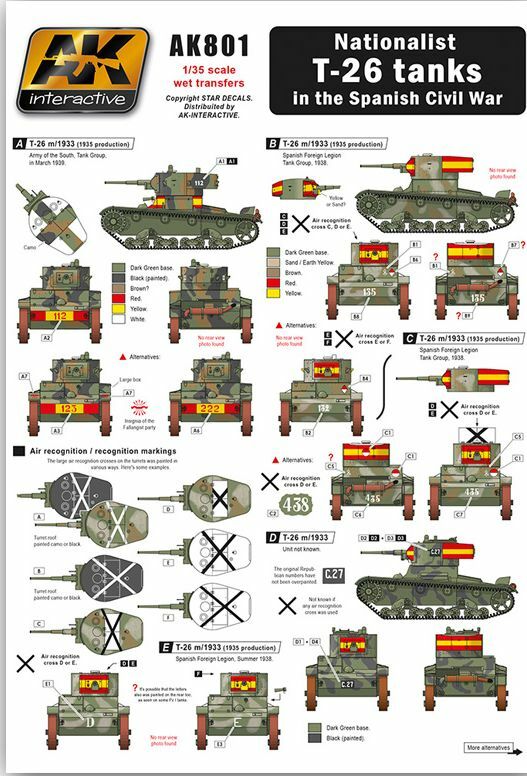 The most powerful tank of the Spanish Civil War, the Russian T-26, was the battlefield king along that war…Now, with this set, you can reproduced the most colourfully of those vehicles, the captured T-26s used by General Franco Nationalist army, and marked with big air identification symbols and flags painted of turrets. The perfect option to transform your T-26 a different and spectacular model. 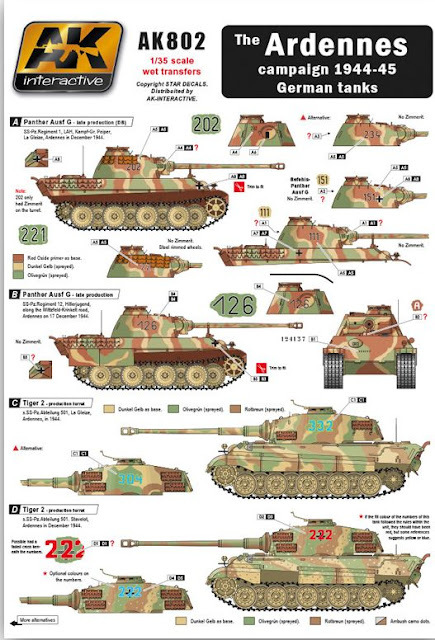 The most iconic pictures of the Battle of the Ardennes were about the Panthers and King tigers of Peiper Panzer group, crossing the muddy roads with paras aboard, heading to the front; now you can reproduce with this set those legendary Peiper´s panzers with accuracy in its final and desperate charge against the US Army forces in Belgium. 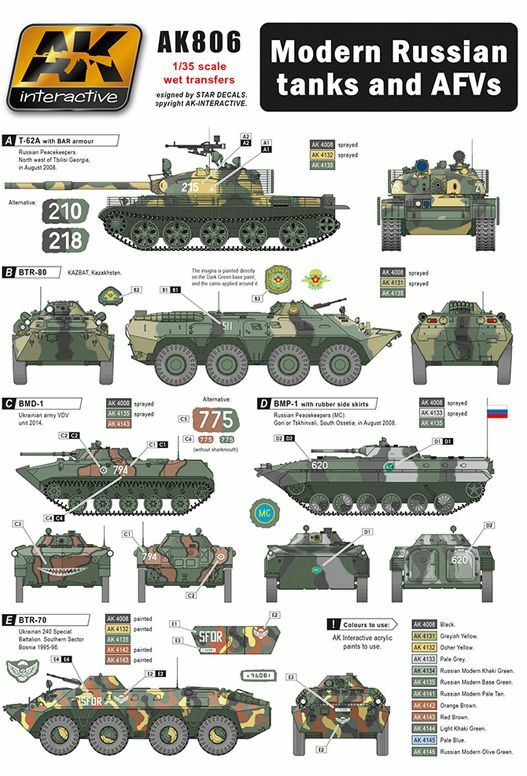 The well know Russian naval Infantry is one of the elite forces of the Russian Army, and with this set now you can model quite interesting vehicles like the BTR-80, PT-76, SA-13 and the classic ZSU-4-23 Shilka with a different “look” using the very original colour and marking schemes of this set. 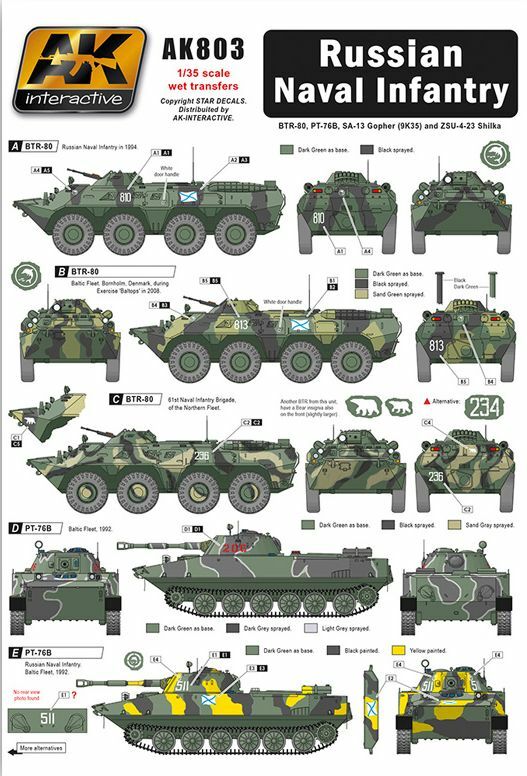 In the longest and bloodiest war of Russia in the Caucasus, the Chechnya Campaign, all the world saw the use in a great scale of armoured vehicles by the Russian army, mixing many different colour patterns from various periods…Using this set now you can make the most popular infantry armoured vehicles, like the BTR-80, BMP-1 y BMP-2, with quite colourful schemes and markings. 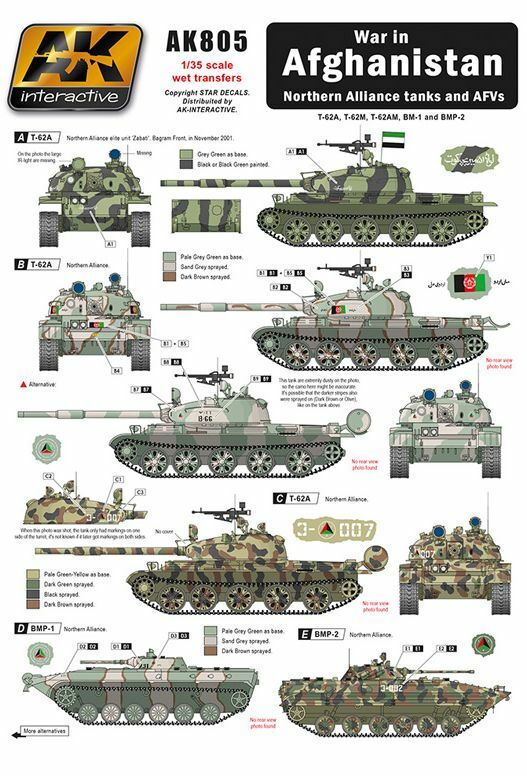 The tanks and afvs of Northern Alliance, partner of US Army Special Forces in the liberation of Afghanistan from the oppressive Taliban government, can be modelled now this set ready for your T-62 and BMP. 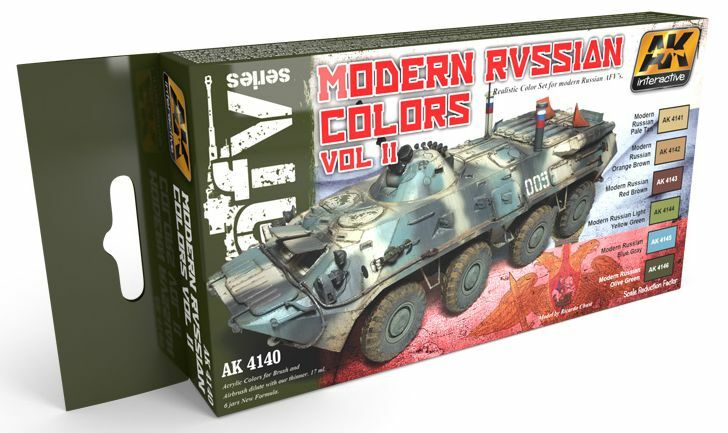 Very original colours for such a models that will be the perfect pals for US special forces figures and vehicles for quite original vignettes and dioramas. In this set you can find different options for different countries and periods, all related to Russia and the former soviets republics, like Russian peace keeper T-62 in Georgia, BMP-1 in Southern Ossetia, and BRMD-2 in Bosnia, and Ukrainian vehicles used in Bosnia crisis and last year 2014 in the current civil war in 2014: many different options and variety of scenes to choose. All of these and several more new items are now available from AK Interactive’s web shop..